Help the Land Conservancy win $15,000! 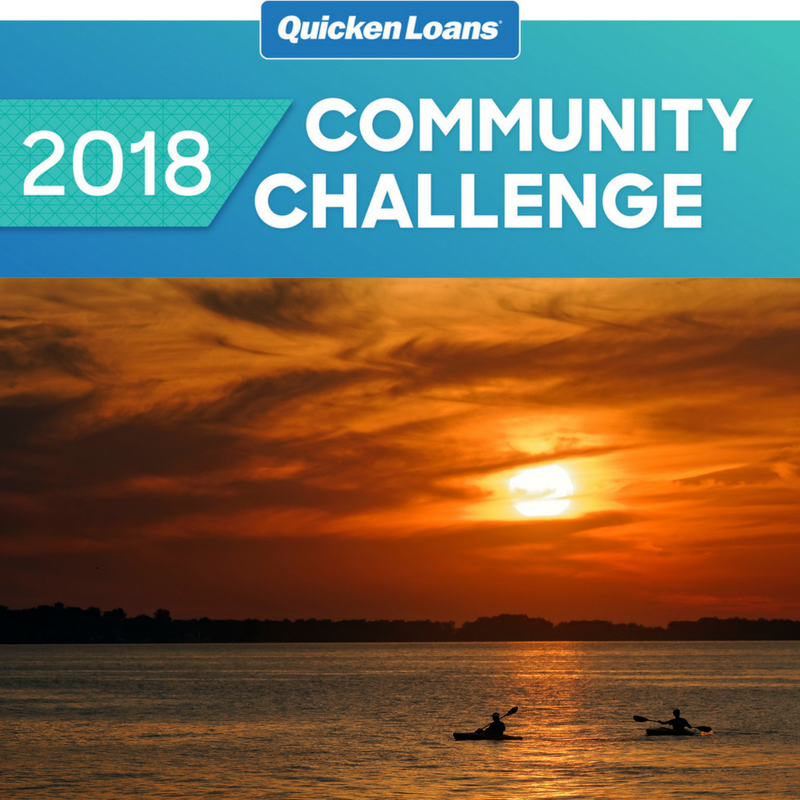 We are incredibly excited to let you know that we’re a part of the Quicken Loans Community Challenge – Cleveland. 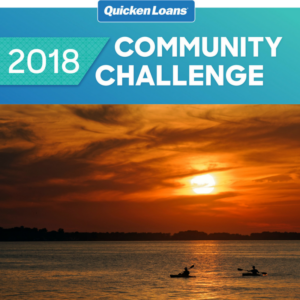 It’s a friendly fundraising campaign in which Western Reserve Land Conservancy will compete to raise the most money against other Cleveland-area nonprofits with the top teams winning grand prize cash donations. The competition officially starts on Wednesday, August 1 at 12 PM and will run through Friday, August 31, 2018. “We are honored to have been selected for this opportunity to leverage additional funds for our critical land conservation and urban revitalization work,” explained Rich Cochran, president and CEO of the Land Conservancy. The team that raises the most during the Challenge wins $15,000. Second place wins $10,000, 3rd place wins $5,000, 4th place wins $2,500, and 5th place wins $1,000. Weekly Bonus Challenges enable charities to win up to another $16,500. 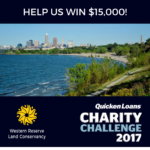 To help Western Reserve Land Conservancy with the Quicken Loans Cleveland Charity Challenge head to https://www.crowdrise.com/western-reserve-land-conservancy-qlcleveland2018 and make your donation!